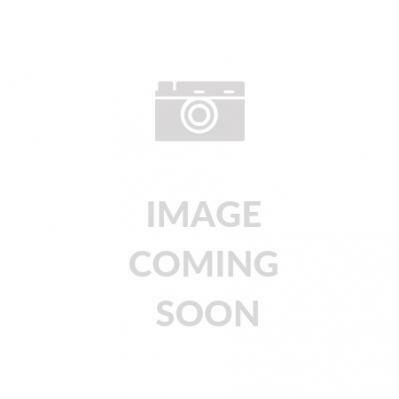 Euro Gold Smiley Face is designed with happy people in mind. These happy gold smiley face studs measure 10mm in diameter and are gold plated on surgical stainless steel. 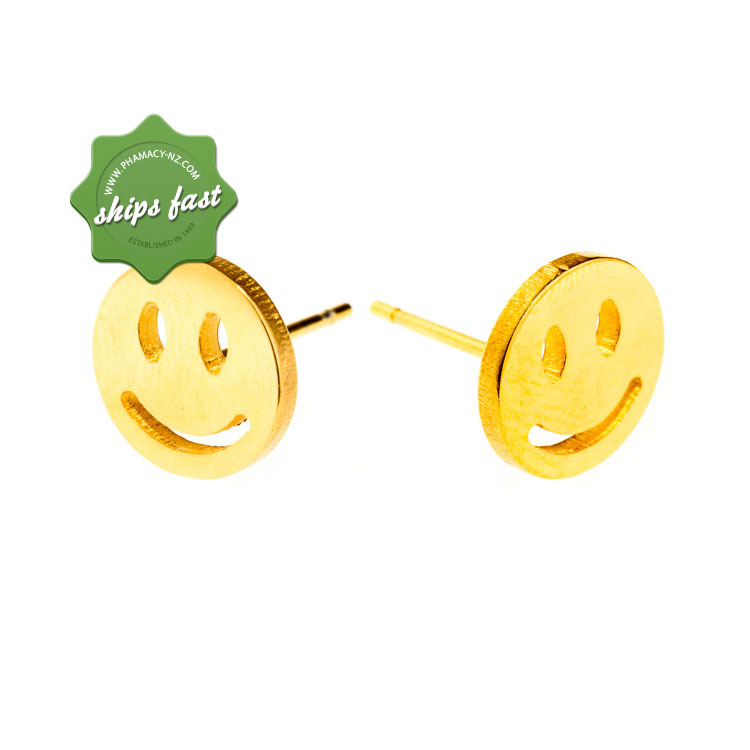 Keep your spirits on high note even during bad days with these happy gold smiley studs. These hypoallergenic fashion earrings are great for school wear or everyday wear. These are plated with 24 carat gold on surgical stainless steel, making it ideal for those with sensitive skin.